Unless you’ve been living in a cave, you would know that the jubilee in Amazon’s world—Amazon Prime Day 2017 is just around the corner! Touted, by Amazon, as the “Biggest Shopping Day of the Year”, Prime Day is geared to drive up Prime membership with 30-day free subscription and free expedited shipping at an extremely low price. Prime Day not only clears a vast amount of FBA merchandise from its warehouses, but also converts shoppers to Prime customers. With unlimited free shipping, Prime customers will likely spend more on Amazon. Not a believer? Last year, Prime day had a staggering success, boasting more sales than Black Friday, Cyber Monday, and even 2015’s Prime Day. In this “biggest day in the history of Amazon”, orders increased by more than 60% worldwide and 50% in US in comparison to the previous year . In total, Amazon sellers worldwide created more than 17,000 Lightning Deals. The date of Prime Day 2017 has yet been announced by Amazon. We expect the announcement should be made no later than the end of June. What we know so far is the event should happen on the second week of July and will last for 30 hours. Below is the time table of this year’s schedule. If your deals are chosen for Prime Day, you should receive Amazon’s notification on 24th May. However, Amazon won’t reveal the date your deals go live until late June. You can check the time of your deals on Upcoming and active tab on the Lightning Deals Dashboard. 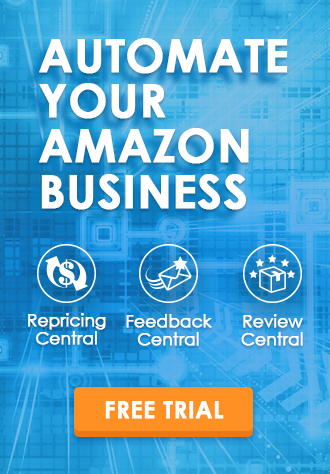 The fees for Lightning Deals depend on the time period of Amazon traffics level. Higher traffics will incur higher deal posting fees. If your deals are selected to run during the 30 hours of Prime Day, you will be charged a $500 fee. On the other hand, deals that run outside of Prime Day during that week will be charged a $300 fee. You will be charged after your deal is posted on Amazon according to its schedule. Please note that your deals must offer at least 20% off discount, and you have to make sure there would be enough quantity to last the duration of the offer. To learn more about the requirements of Lightning Deals, please check: Amazon Lightning Deal: Skyrocket Your Sales! First, make sure to keep your inventory levels stocked since there is usually a massive demand on Amazon Prime Day, You don’t want to miss the chance to earn more money. Then remember to ship them to Amazon’s Fulfillment Centers before 20th June. Since the competition in Prime Day will be fierce and most sellers would offer up to 30% off discount. If your deal is only 20% off, you may only drive a large number of customers to your product page without anyone making a purchase. You can avoid this predicament by offering decent discounts. A big discount doesn’t translate to sacrificing your profit margin and the key for a successful Prime Day sales lies in your sales price adjustment based on your competitors pricing. Another way to catch shoppers’ eyes and make your products more enticing is to bundle two or more products together. By bundling, you could make customers feel that they are gaining more value and avoid falling into price war with your competitors. We hope the information and tips above help you get ready for the Saturnalia of online shopping and rock your sales in Prime Day 2017 (fingers crossed)! 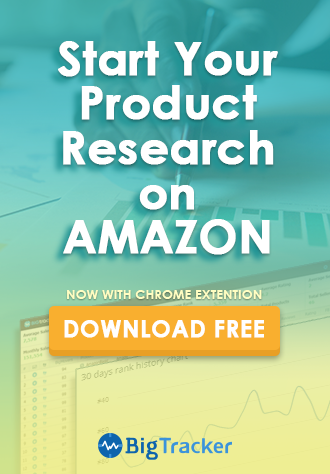 Amazon Lightning Deal: Skyrocket Your Sales!